Our first “Sardine Run Expedition” ended on Sunday! The 2018 Sardine Run season is heating up and almost coming to an end. One of our recent expeditions was one that became the perfect example of a realistic dive, rather than an idealistic run. 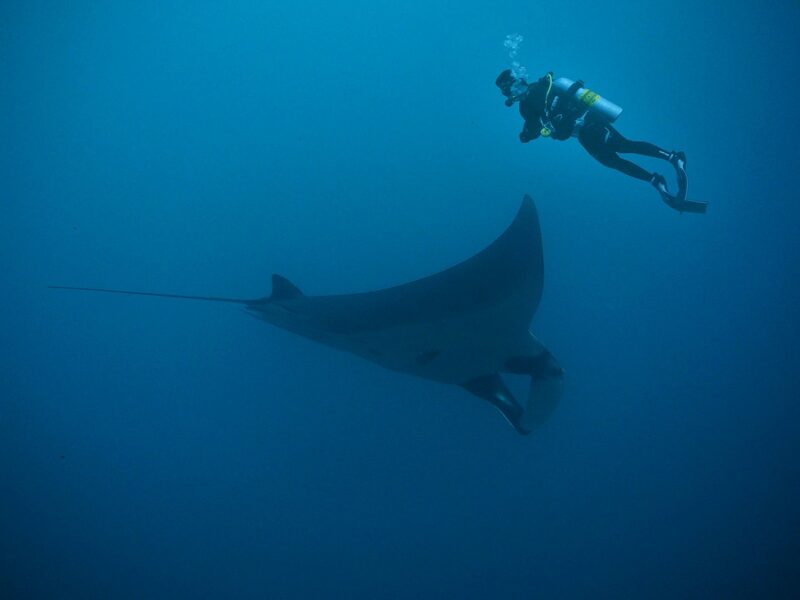 This is exactly what could happen during a 5-day dive. While the sardines could be elusive, there is so much else to see below the waves! We currently had 13 divers in the water, based in East London, and they have reported some excellent action, but that could change in a flash! There has been plenty of action with the 2017 Sardine Run, but now that it is over, divers now need to start planning for next year’s run. As opposed to other diving destinations in the world, where coral reefs are the main attraction, South Africa is a shark diving destination. 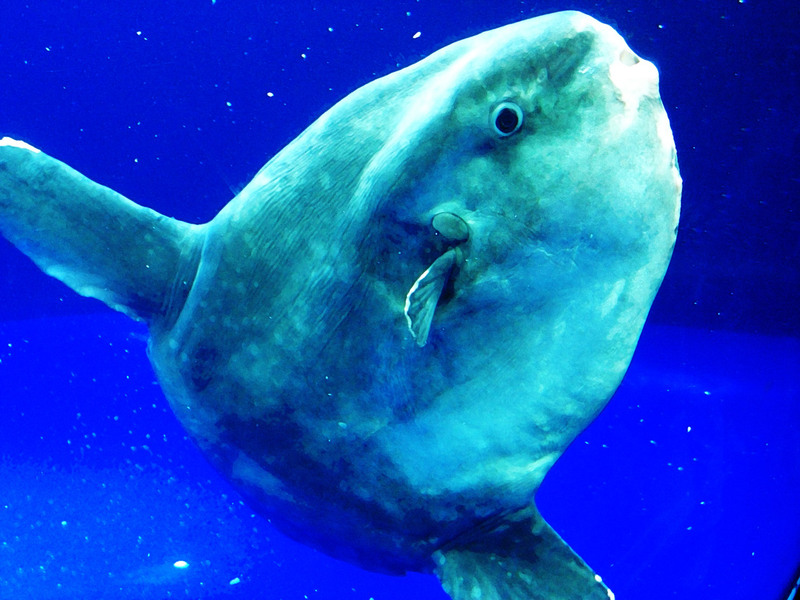 But there is more to diving in South Africa than seeing sharks. 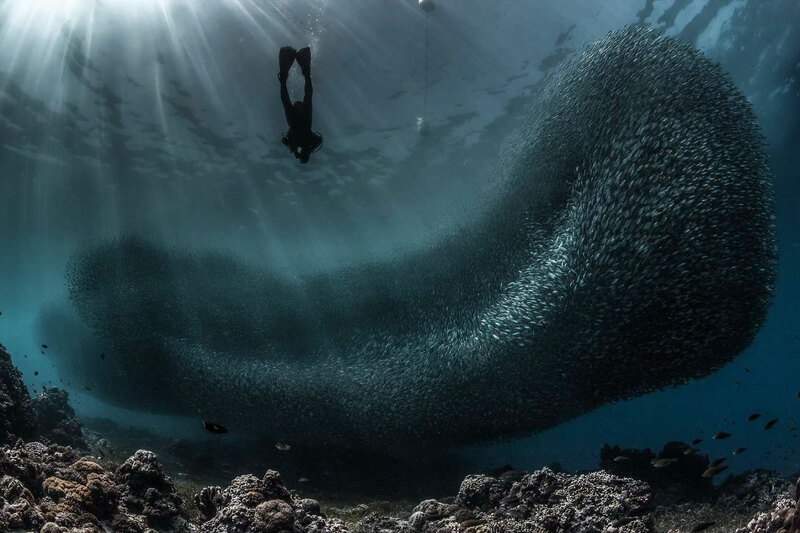 If you really want a unique diving experience, then the Sardine Run is just for you! 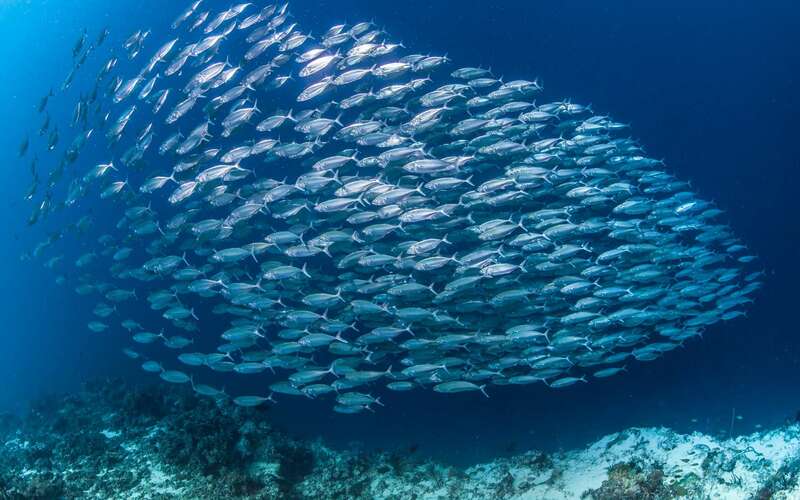 It is not yet understood exactly what drives the millions of sardines to leave their natural habitat and head east, but the annual sardine run is a sight you don’t want to miss! 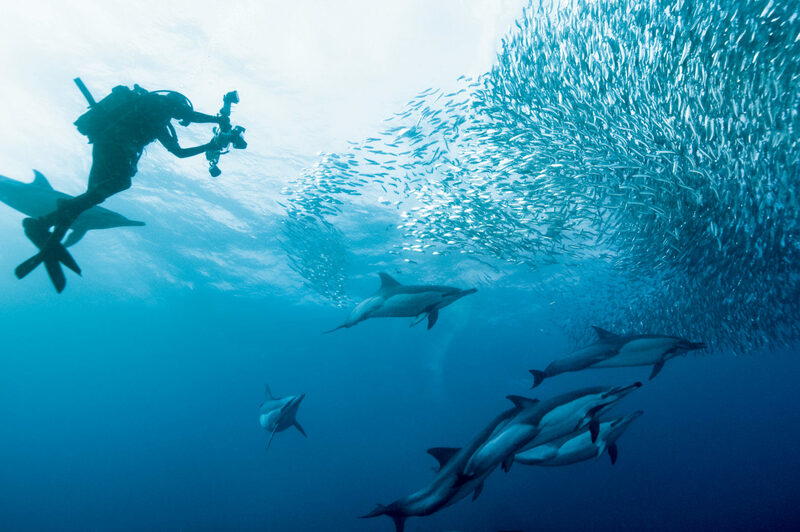 If you are a keen diver and you have not yet experienced the sardine run, it might be time to start planning your trip to South Africa. 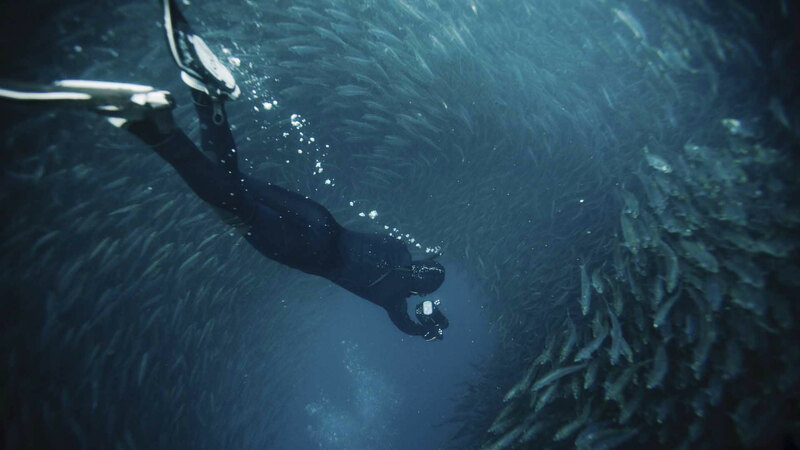 The sardine run is not just for divers but for anyone who has an interest in the ocean. It was that time of the year again: The Sardine Run! 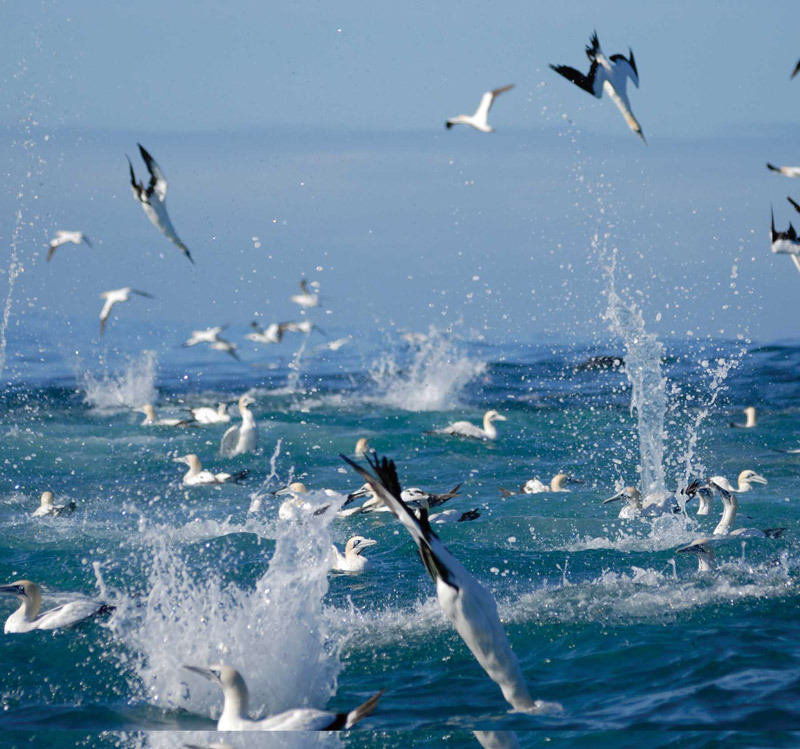 South Africa is a very special and unique diving location in that once a year, a feeding frenzy descends upon the Eastern Coast. 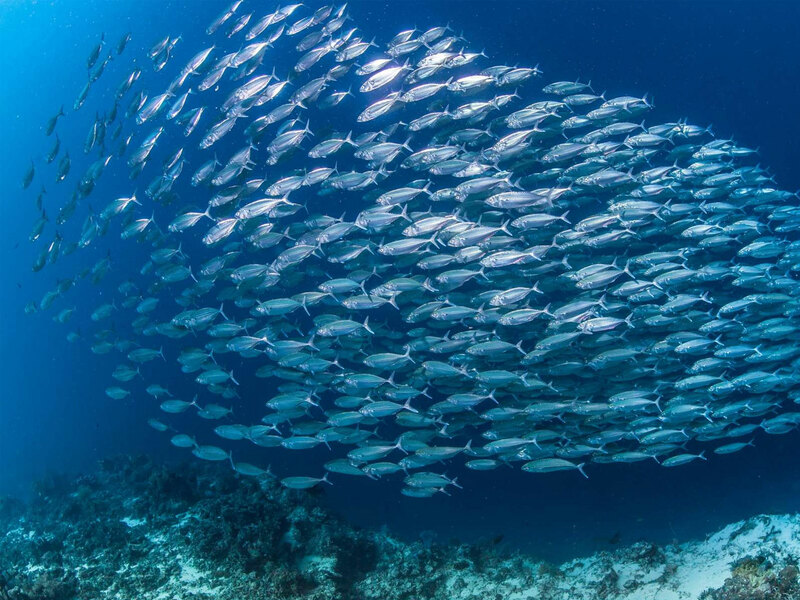 An unimaginable number of sardines spawn in the cold waters of the Western Cape before they swim for the warmer waters of the Indian Ocean. And the moment they set out, predators zone in for a snack.